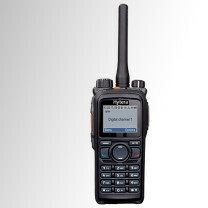 Warner Communications has a wide range of commercial and public safety grade portable two way radios for sale. 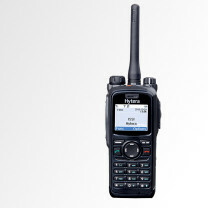 We’re an authorized dealer for the industry’s top manufacturers of P25, TETRA, DMR and NXDN portable two way radios. 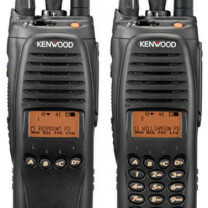 Contact us today to get a quote.